We welcome new members! Whether you are a grower, producer or connoisseur, you can find a place in our organization. Our goal is to consolidate the olive oil industry in Texas and do everything we can to promote Texas olive oil and Texas olive oil products. We collaborate with Texas universities to determine the very best solutions to issues facing olive growers in our state. We help bridge the gap between growers, producers, marketing and consumers. We strive to establish marketing practices that inform the consumer as to exactly what they are purchasing. 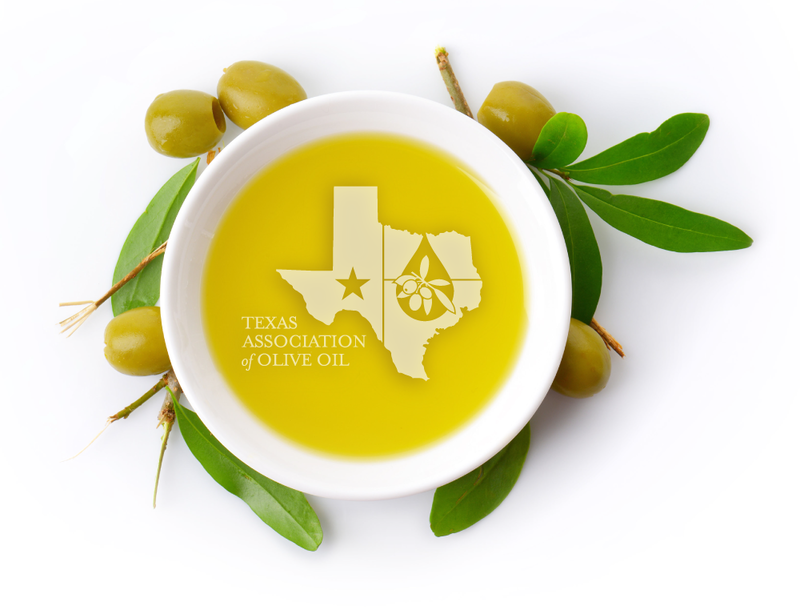 The Texas Association of Olive Oil (TXAOO) supports, promotes, and defends the growing, harvesting, processing, marketing and sale of Texas olive oil. TXAOO through its members coordinates all olive related activity in the state of Texas.